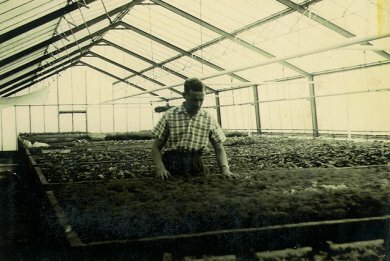 Establishing a young plant nursery in Anholt by Hubert Brandkamp. 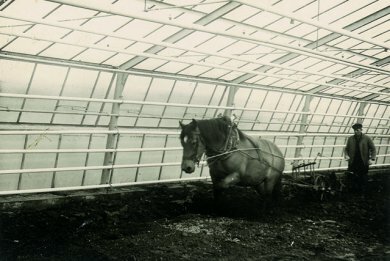 Production of young plants from the beginning. 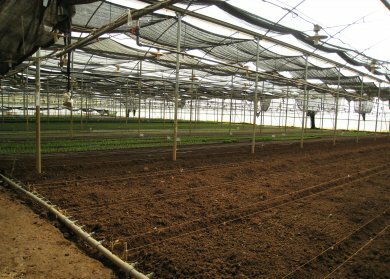 First production in in Italy to improve the growing circumstances for the mother plants because of the better climate. Other locations of south production followed. 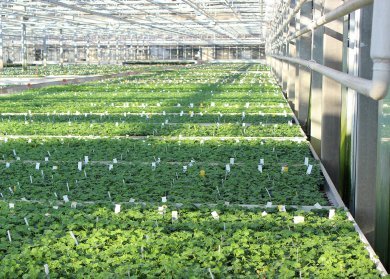 The production area in Anholt is continuously expanded. 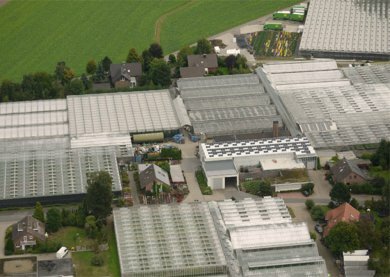 Till 2004 the size of the high glass area is 36,000 m². 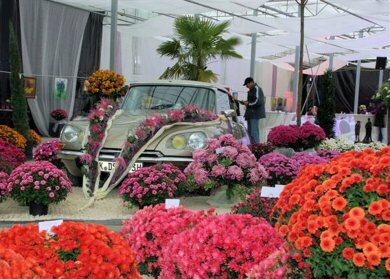 The company has started the bredding of Chrysanthemums since 10 years. 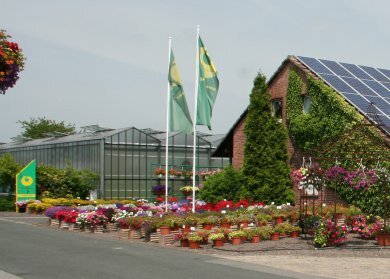 The also successful breeding in bedding plants started since five years. 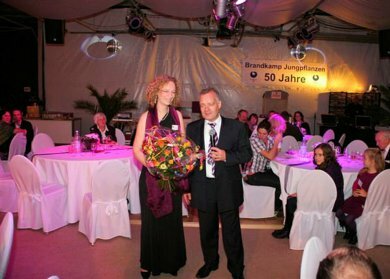 On 5 and 6 November 2010 the fifty anniversary of the company was celebrated. 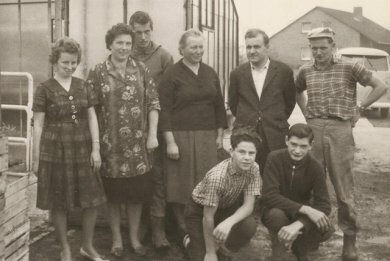 Through intensive breeding, clear product management and high performance in quality and quantity we steadily increase our competitiveness and independence of our family business. 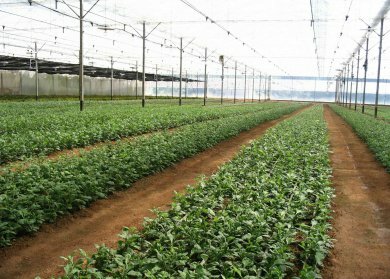 A useful addition to the range are the strategic partnerships with other seedlings producer. 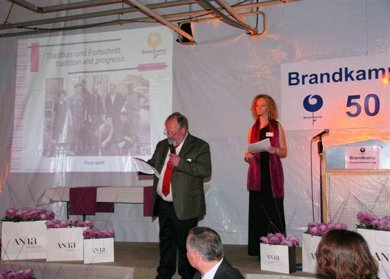 So we want to offer a product range that enables you successful cultur. 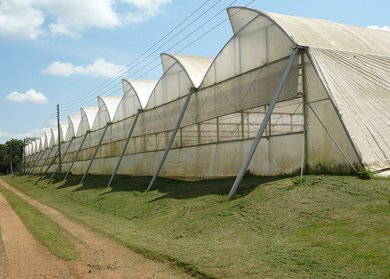 On 15,000m² mother plant surfaces in the south prodcution in Uganda and Kenya we produce healthy and strong growing cuttings for you.